I went on a sea glass hunt a few days ago on a local island. I found SO much sea glass but only a few pieces that were true "treasures". 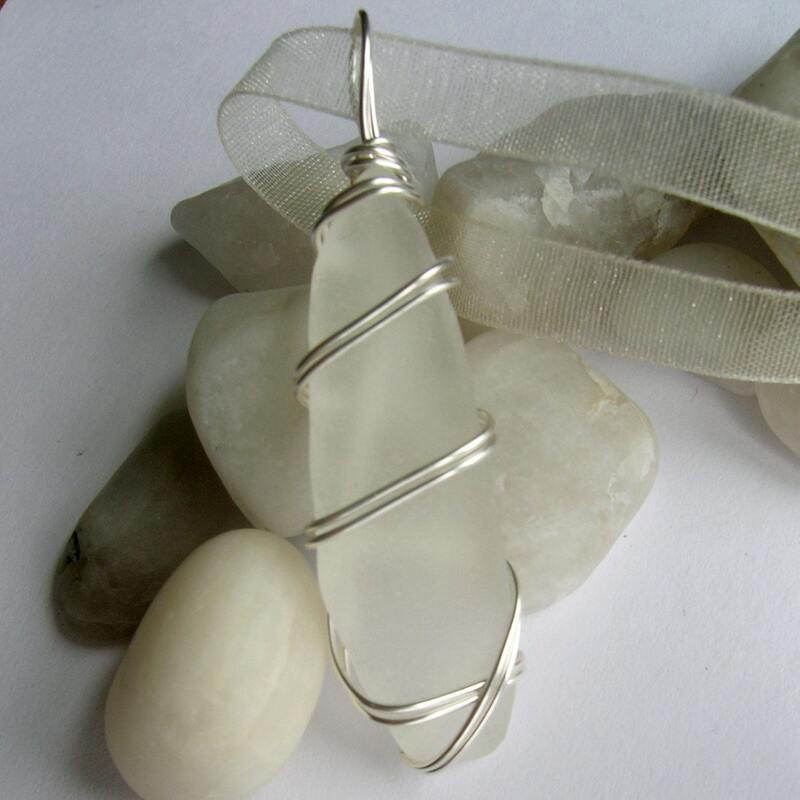 These were the little lovelies I found and transformed into simple wire wrapped pendants perfect for care free summer days. See something you like? Click on the picture to head to my shop. Don't forget to enter the giveaway one post down! I have a very special shop to share with you today...plus an awesome giveaway! Michelle from TileMeBeautiful is offering readers the chance to win a $20 gift certificate from her Etsy shop. Read the interview below to find out more about Michelle and her work and for your chance to enter the giveaway. This is one not to miss! My name is Michelle Gunnell (yeah, it rhymes). I live in Spring, TX. It's a little bit north-west of Houston. I have a spoiled rotten dog. Her name is Jersey. She's a 4-year-old Lab/Pointer mix. I have a BS in psychology, but I'm not sure what I'll ever really use it for. I don't really want to get a Master's at the moment. I tile just about anything I can get my hands on. I use mostly flooring tiles. They're thicker and more substantial than your usual mosaic tiles. They just have a look that I like better. 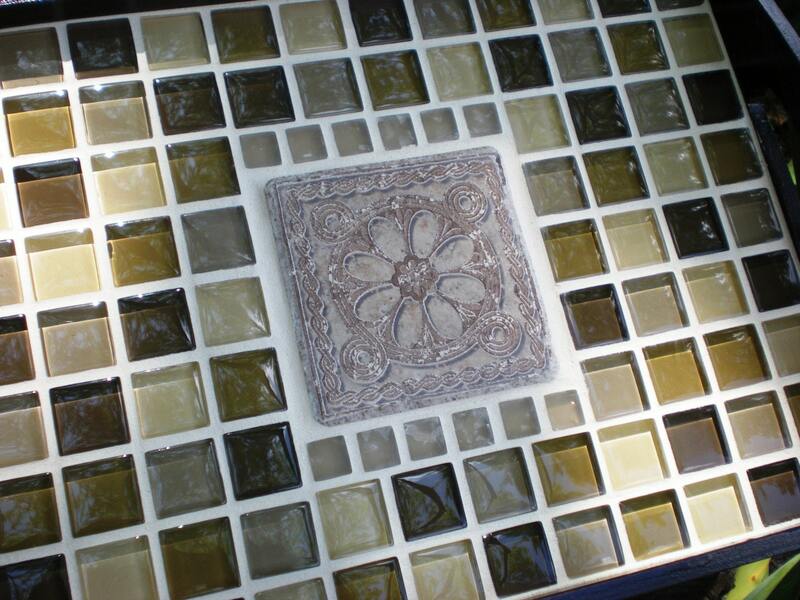 Glass is my favorite, but I enjoy using ceramic, slate, and stone tiles as well. Most of the things I have right now are housewares, but I have so many ideas and I'd love to expand into different areas. I actually discovered my craft in the middle of my divorce. I was hurting and needed something that I could do for myself. Something that I could throw myself into and really love. I needed to create something, if that makes any sense. I was never, ever good at art growing up, so I went for something kind of untraditional. During the really dark parts of the divorce, I was holed up in bed watching HGTV all day. I've always loved tile, but seeing it used so much in so many ways was what really got me thinking. My personal style inspires a lot of it. I have to be careful to branch out to things that I normally wouldn't choose for myself though. I forget that someone out there likes different stuff than me. I just make things I would love to own. Standing in the flooring section of the store always inspires me! There's so much to look at. I usually don't create in wholes. I'll see a color tile mix I like or a beautiful 4"x4" tile and then my piece comes together around that one element. The actual creating process can be kind of long and tedious. When you work with individual tiles, it’s hard to get them lined up. The type of mosaics I do require a sense of symmetry and evenness. I nudge, push, and pull each tile probably at least 20 times. If the piece is wooden, there’s two coats of stain or paint and two coats of sealer/polyurethane. Depending on the type you use, that could take up to four days. Then you stick the tiles down. The next day you can usually grout. I do two coats of grout, so that takes two days so that I can be sure the last coat is dry. I can’t seal the grout for another 24-48 hours, and I use two coats of that as well. That takes another day. There isn’t a whole lot of instant gratification involved. It’s usually almost a week before you get to see your finished product. You also have to be willing to get messy. I get grout all over myself - my elbows, my ears. I don’t use gloves when I grout (oops!). They get in my way and I feel like I have more control over the tile without them. Everything about it is sticky, smelly, or messy. I love it though! I would love to be able to support myself doing this. Baby steps though! I'd just like to start out with some steady sales. Maybe get into some local shops. I have plans to do craft shows with my best friend, who also sells on Etsy. I'm mainly in the stage where I'm trying to get my name out there an network. I truly believe that good connections make for a good business, so I'm trying to support the handmade community and get involved in any way possible. Running and biking with my dog. We do a lot of that. I also LOVE to read! I've pulled many all-nighters to finish a great book. Tiling takes up a lot of my time right now. I love to spend time with my best friend Stacy and her daughter Kaitlin. And does shopping count as a hobby?? After I decided I wanted to make my tiled stuff, I decided it might be nice to make some money at it! I had purchased something from a friend of a friend about a year ago on Etsy, and it came to mind. I didn't know much about the whole handmade movement until I started selling, but I've found it incredibly interesting and easy to immerse myself in. 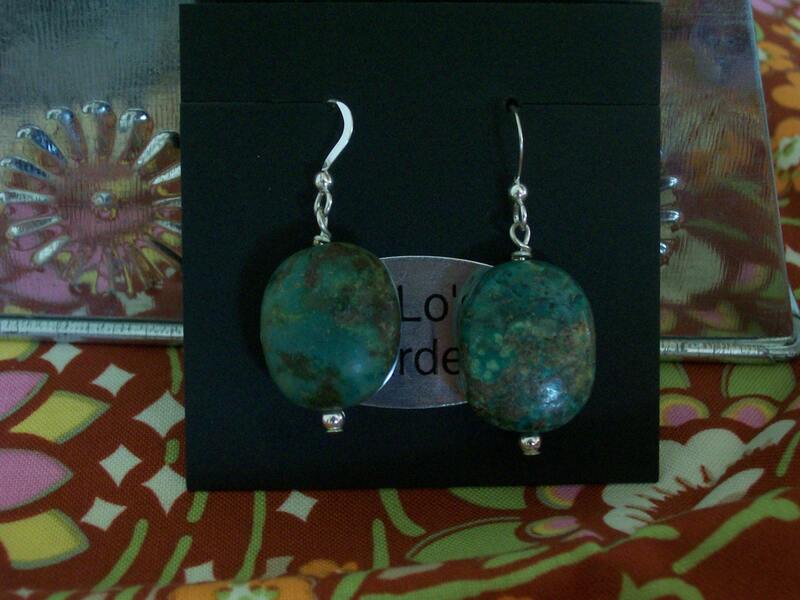 I also sell on Artfire, Zibbet, and Made It Myself. Can I pick a section? My trays are always my favorite! A serving tray was the first thing I made, so that's special. Plus, I just love them. I also invest the most time in them. That you get what you give. 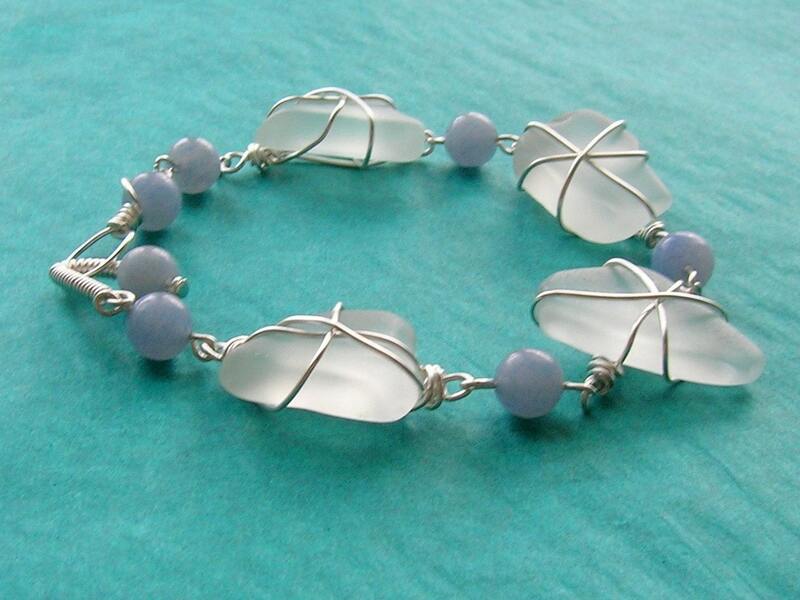 I love to buy from handmade sellers and promote people on my sites. I love to chat in the forums and just make friends with other sellers. You get great advice, critiques, promotion and support. 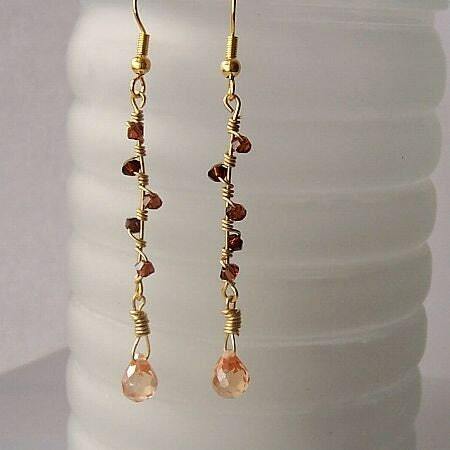 Michelle is giving readers the chance to win a $20 gift certificate to her shop! 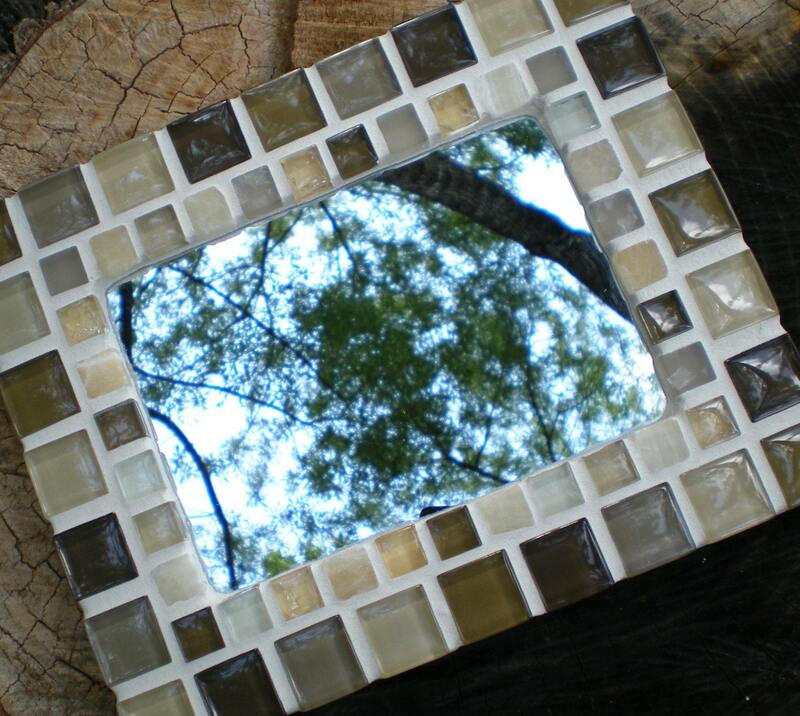 First you MUST visit TileMeBeautiful and leave a comment with your favorite item. That's 10 chances to enter this fabulous giveaway! Giveaway runs through Friday, June 5 at midnight EST. Our winner will be chosen on Saturday morning, June 6 via the random.org widget in the right sidebar and will be announced right here on this blog. Winner will be e-mailed and have 48 hours to claim your prize. If winner does not claim their prize a new winner will be chosen. When leaving comments please be sure your e-mail address is available for me to contact you. All photos are courtesy of TileMeBeautiful. I wanted to share with you a quick and delicious dinner idea I came up with tonight. Things have been a little tight lately and our fridge is on the empty side so I was trying to come up with something cheap and healthy using what I had on hand. I had some leftover turkey and gravy from Mom's dinner last week along with some rice from yesterday so I put them in a bowl added some frozen peas and corn along with a little water to thin it out and threw it in the microwave until hot. And voila!...instant turkey stew! It was really tasty, not to mention frugal and pretty healthy. I thought it was a nice way to disguise leftover night even if I was the only one who ate it...sometimes you just can't compete with McDonald's. 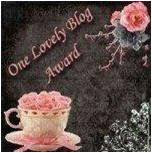 I received a Lovely Blog Award today from the blogs Tile Me Beautiful and Life As I Know It: Southwest Edition! Thanks so much ladies! Once you are awarded, you must then make a post about receiving the award and list the blogger's name and blog in your post, choose 15 of your own favorite blogs, and let each of those blogs know they have been awarded! I just started blogging so I have been on the hunt for other blogs to enjoy. Many of these are Etsy related, others food related and some are just for fun. This week's Behind The Art Monday Interview is with Kieu from tealightshoppe. She is 20 years old, originally from Texas and is currently living in San Francisco. Kieu is offering readers 25% off their purchase when they leave the code "mail02" in the notes to seller upon checkout. Hope you enjoy meeting another great Etsy artist! 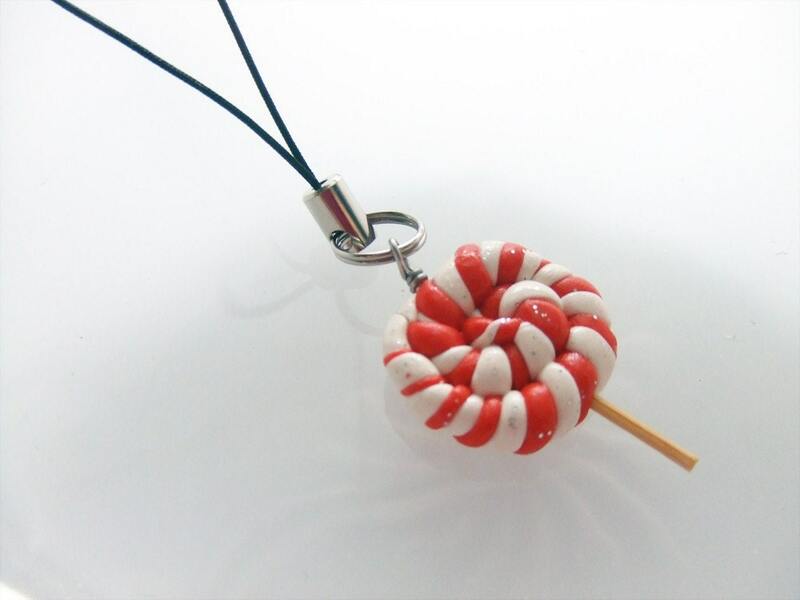 I make cute limited edition accessories ranging from necklaces and bracelets to cell phone charms. It all started when I was at the art store and came across some polymer clay. I was playing around with it and had the idea to make some cell phone charms. 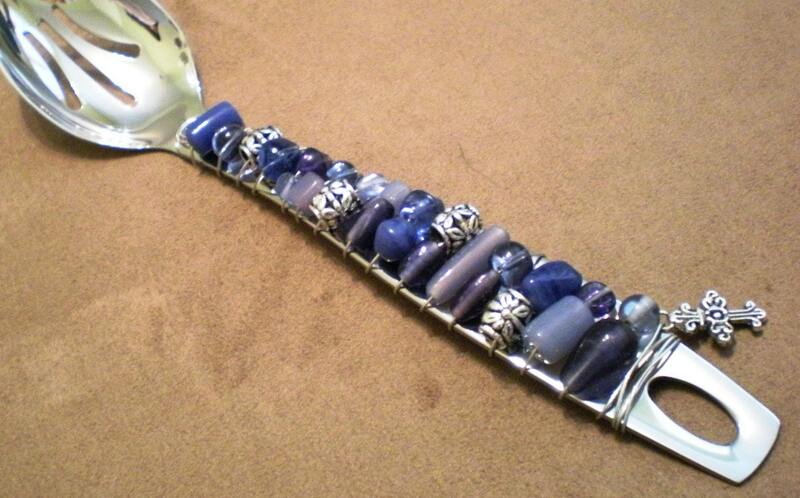 It then expanded into other mediums like jewelry making. I take most of my inspiration from the beach. I like using beachy colors like blue, mint and sand. I usually choose the colors I like first and then I go about making my items from the beautiful colors I've chosen. It's kind of spontaneous, but it's been working for me thus far. 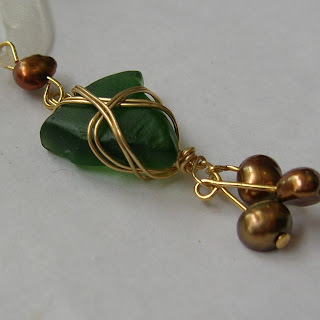 My favorite materials to work with are Swarovski beads and polymer clay. I want to expand to different kinds of accessories and I want to turn this shop into much more then a hobby. I'm actually unveiling a new set of accessories soon so be on the lookout for them. What are you doing when you aren't creating? I'm still in college so when I'm not crafting, I can be found at school. My other favorite hobby is web designing. I've been doing it for over six years. I just like being able to make artwork into something functional, like a website. 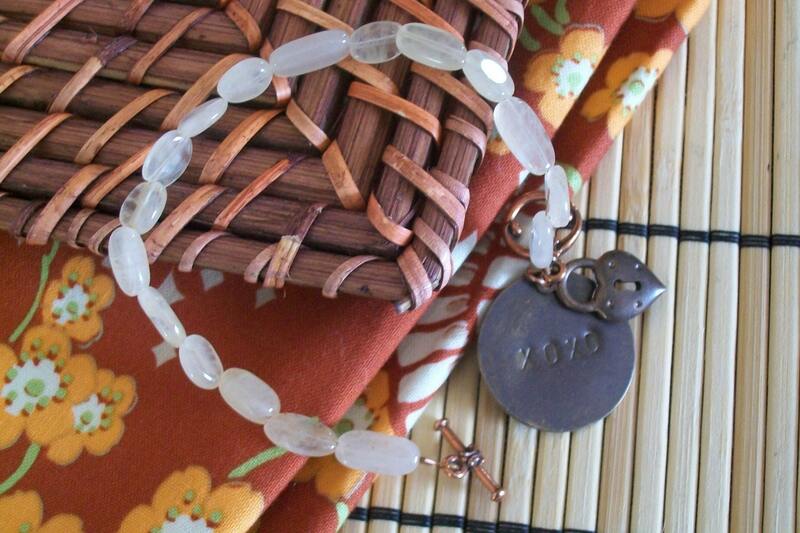 Etsy seemed like the perfect community for me, since most of the shops there sell handmade items. Currently, I don't sell anywhere else, but eventually I hope to have enough customers to make my own website and sell it through there. My favorite item is the Swarovski Dangle Bracelet. It took me a very long time to make it. I've learned to not sell my art for less than it's worth. 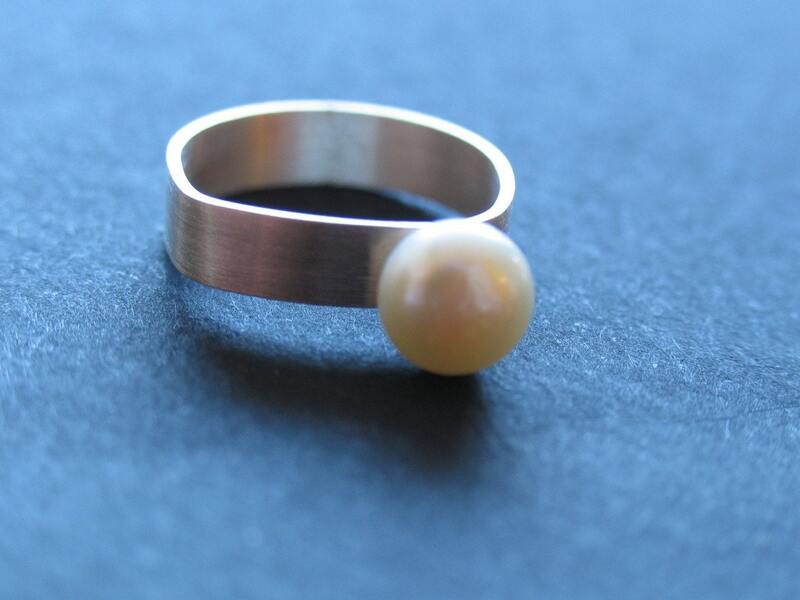 From being an Etsy seller, I've learned to take good pictures, because your customer won't be able to see the product in real life so the pictures must convey the product as best as possible. I do make custom items so if you ever need something for a special occasion, you can always let me know. You can see more from tealightshoppe here. All photos are courtesy of tealightshoppe. 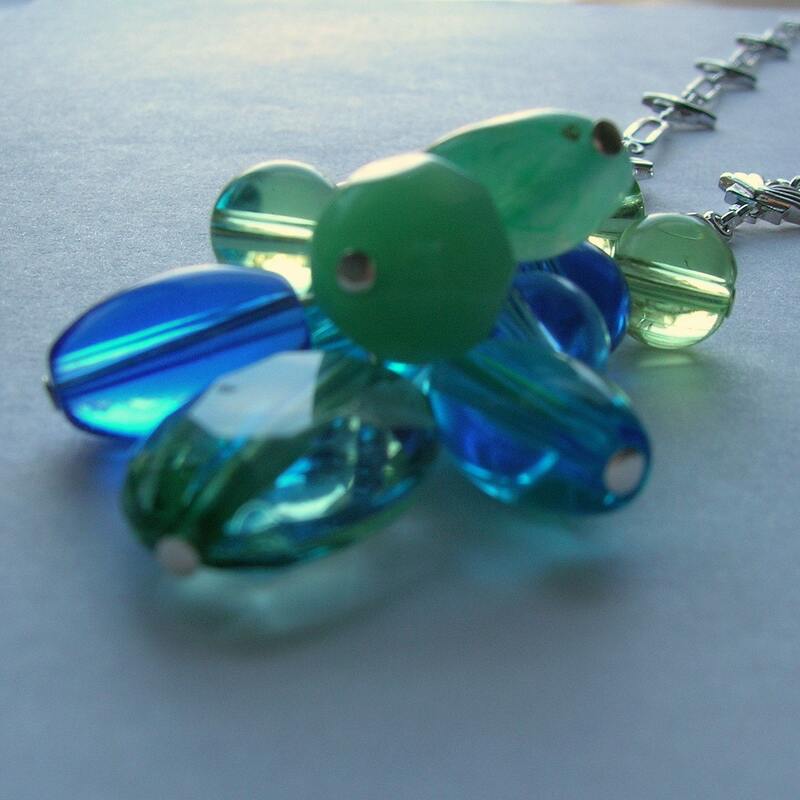 I just created a new treasury full of one of my favorite colors...BLISSFUL BLUE! Lot's of great Etsy artists are featured in this one. Are you one of them? Check it out to find out. I've been thinking about doing a giveaway on my blog. I don't have a lot of followers right now so I'm not sure if anyone would like me to feature their shop at this point. I was thinking I would do a giveaway of something from my shop to kick things off and hopefully grab a few more readers. I would love to know your thoughts on a giveaway prize and have created a poll on the right side of my blog to get your opinions. 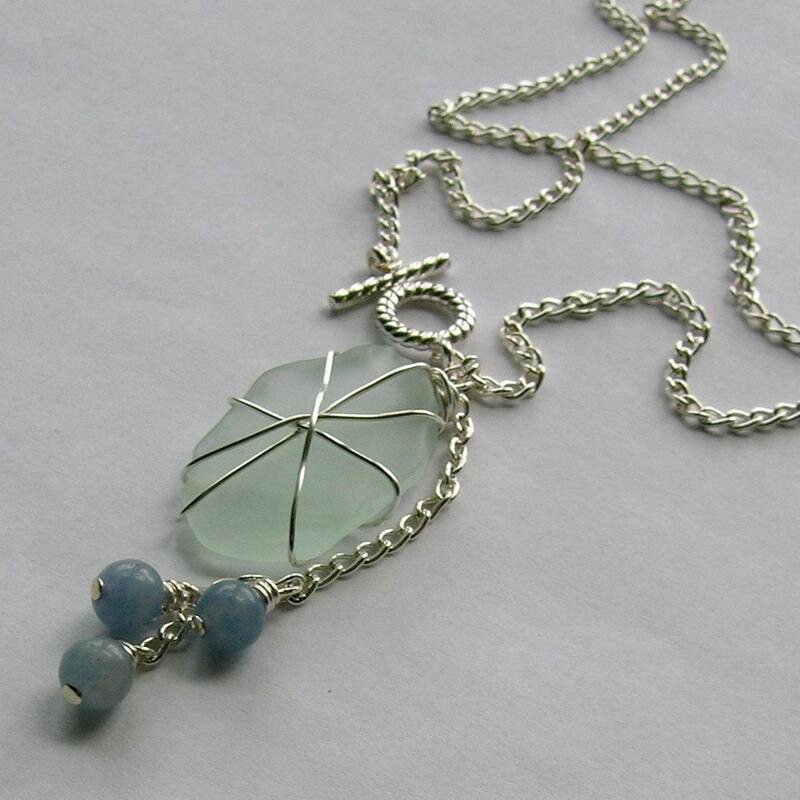 Do you prefer to win a great handcrafted item from a featured shop or would you rather win a gift certificate so you can choose your own prize? Also if you would be interested in doing a giveaway and feature on my blog leave me a comment. I'm headed back to work today at my "real job" after being partially unemployed for a few months.Things are very slow in the restaurant industry in Maine especially in the winter/spring so I have had some time off, working one or two days a week and sometimes not at all. Not a totally terrible thing, but I am looking forward to getting back to my job. I have enjoyed my time off. Getting to spend lots of time with my fiancee, my friends, and getting my jewelry business started, along with spending lots of time with my family before I move across country in a few months has been great. I am however getting really bored and being broke all the time is no fun so I'm really glad my little break is over! There are some a-MAY-zing deals right now in my shop's Clearance Section! 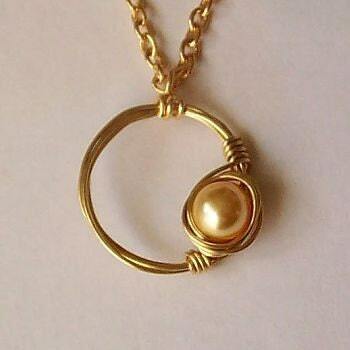 I have a huge clearance section right now filled with great jewelry. I'm moving soon and it's time to clear out the shop. All clearance items are Buy 2, Get 1 Free plus Free Shipping to US/Canada and $2 Flat Rate Shipping anywhere else! The clearance section will not be part of the 20% off Blog Sale as they are already reduced. Please complete checkout by selecting "other" as a payment method. I will send you the revised invoice with your new total which you can then pay. Happy Shopping! I went hiking this morning at the Thorne Head Preserve in Bath. I was all excited when I set out for my hike, always enjoying finding a new place to walk. Lots of local history here too, which I found interesting. A friend had told me about this place last year, I went once, but never really got around to exploring it too much. Well today I sure did. There were no maps at the trailhead when I got there, and although I looked at a map online before I left, the trails were not well marked. There were signs for the major trails, but there were so many other little trails, running everywhere it was hard to tell which one was "the trail". So I must have tajen a wrong turn somewhere, because I ended up at a totally different trailhead about h alf a mile from my car. Frustrating and somewhat panic inducing, but I figured out where I was and walked along the road to my car. Luckily this place isn't too remote or I would have been more worried about being lost. It was a very nice hike anyway. I followed the main trail, an old logging road up to the overlook to a wooded cliff looking out over the Kennebec River. Then eventually found my way onto North Creek Bridge Trail, the trail I had wanted to take. I think I must have walked every trail in this small area to finally find the trail I was actually looking for. I ended up on a trail that took me down along a tidal wetlands, really beautful with all the birds flying overhead, and across some really rustic little bridges. Despite getting "lost" it turned out to be a nice little adventure. See something you like? Just click on the picture to head on over to my shop. I have started a clearance section in my shop to move out some of the older pieces and make way for the new designs I have been working on. Some of these I think of as "learning pieces", ones I made 6 months ago when I was just starting out on Etsy, nothing really "wrong" with them, they are just not as refined as the designs I have been working on most recently. (Isn't it great to look back on your older work and see how far you've come!) Others have simply been reduced in price and are waiting for a good home. So go check out these great deals and find yourself a treat. Now through Sunday May,17 at Midnight EST all CLEARANCE items are Buy 2, Get 1 Free (lowest priced item is free). Clearance items are not included in the 20% off sale because they are already marked down. Please complete checkout by selecting "other" as a payment method. I will send you the revised invoice with your new total which you can then pay. Happy Shopping! Here is the newest bridal set from Oceanside Creations! 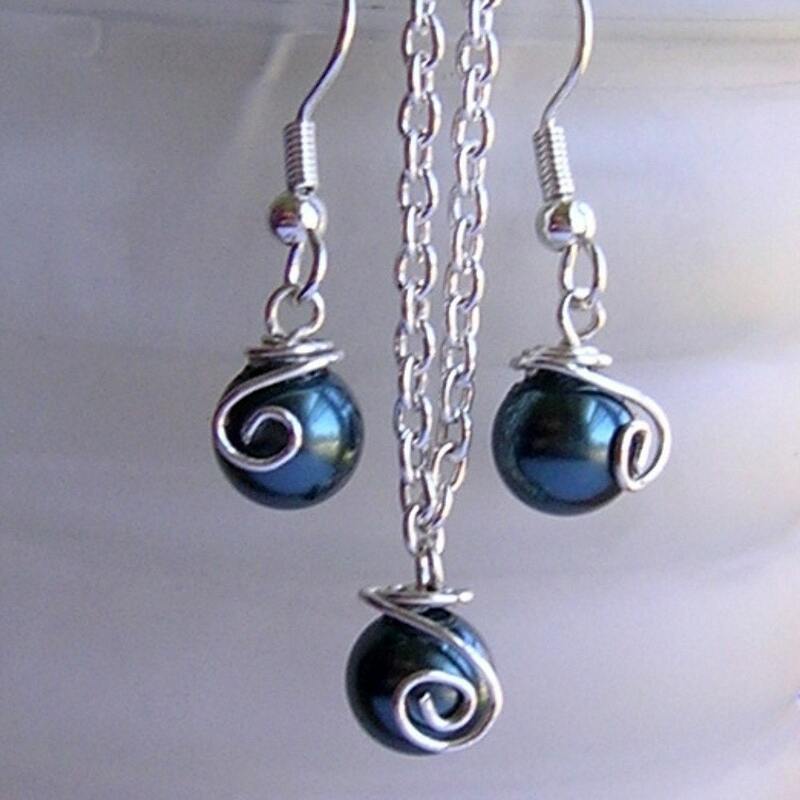 Creamy white 8mm freshwater pearls are showcased in this stunningly elegant silver plated necklace and earrings set. 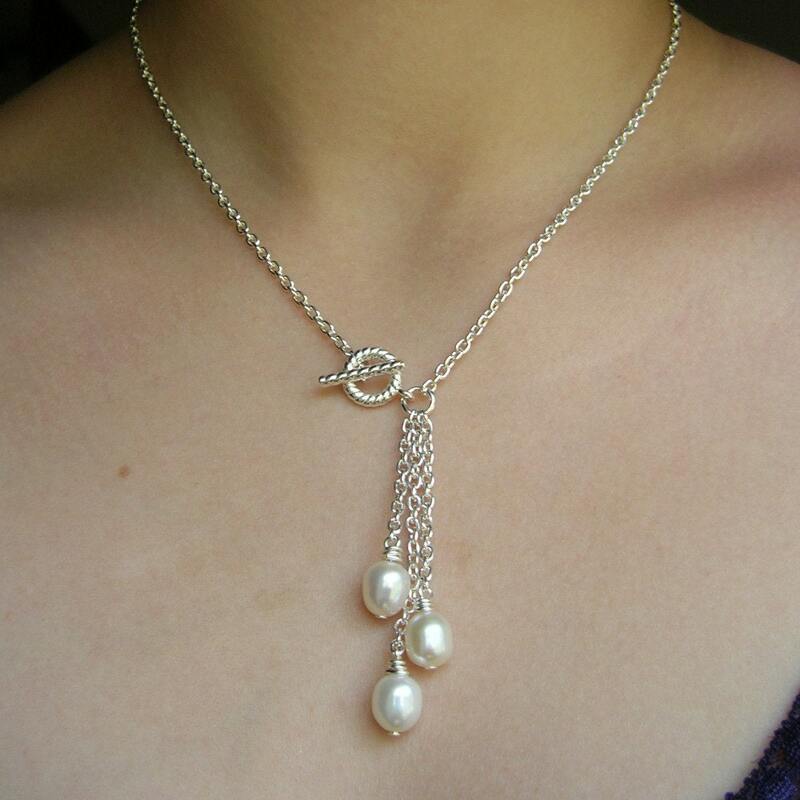 A toggle clasp with a twisted rope design closes just below the throat, securing a 16 inch chain, and giving way to a trio of falling pearls. 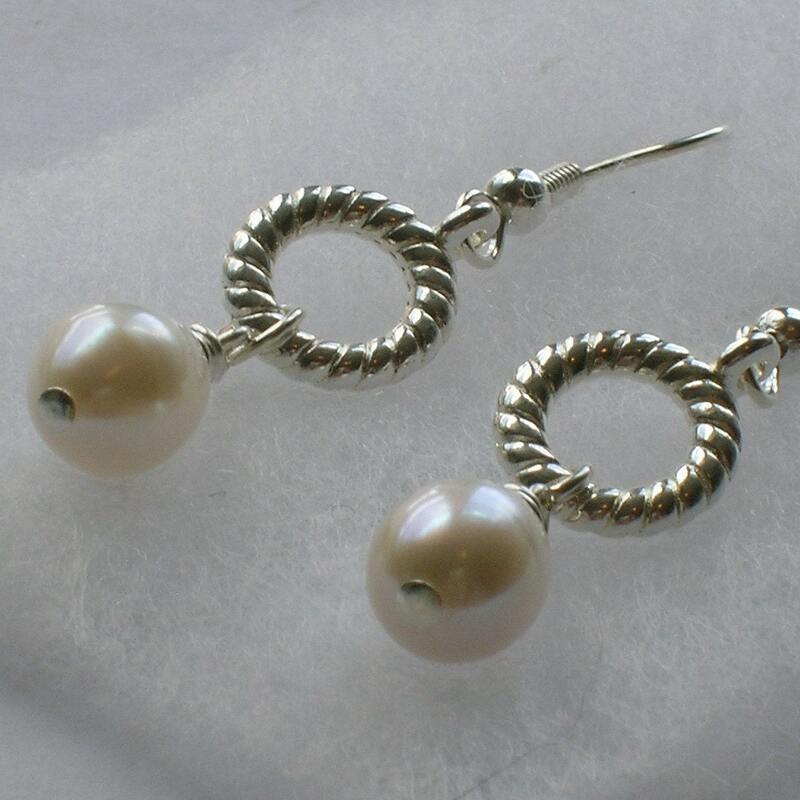 The matching earrings feature hoops in the same twisted rope design with wire wrapped pearls. Save 20 percent off your purchase in May plus receive free shipping in US/Canada and discounted shipping internationally. Just send me a message through my shop with the items you would like to purchase and I will discount them. Please include the words "blogsale". Clearance items are not available for the 20% off discount. 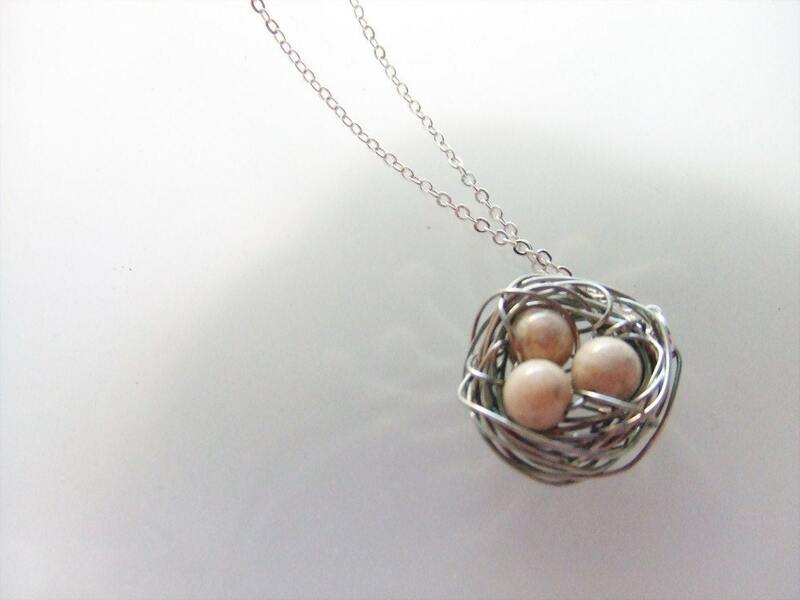 Today I am being featured by my fellow Etsy artist Capow on her great blog. 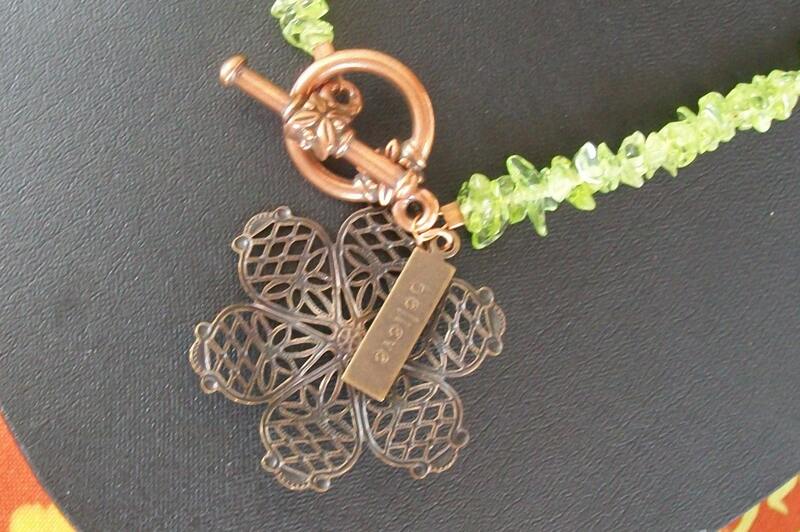 Check it out to learn more about me and my jewelry. I am also being featured on MysticWynd's blog. 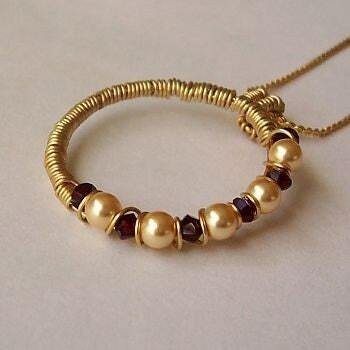 If you are a jewelry maker or just someone who loves to wear it you should check out this very informative article with great tips on choosing the perfect necklace or bracelet for you. Beginning on Monday May, 11 I will be featuring some great Etsy artists and their shops. Each week I will have an interview with a talented artist, your chance to meet the person behind the art. 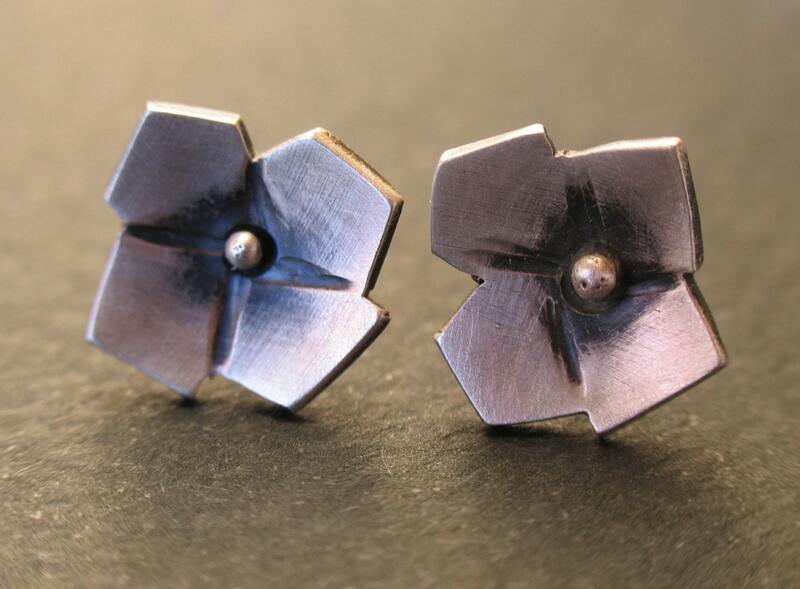 If you are an Etsy artist interested in being featured on my blog please contact me through my shop and I will send you a short list of interview questions. This month at Oceanside Creations I am offering free shipping to the US and Canada and discounted shipping anywhere else ($2 flat rate no matter how many items you purchase). Receive 20% off your order by sending me a message through my shop with the code "blogsale" letting me know which items you will be purchasing and I will discount them for you. Or checkout and I will refund your discount through Paypal. Over the marshes and through the woods and to the beach I go! Yesterday I went on a little hiking adventure to Morse Mountain in Phippsburg, Maine, not far from where I live. I have always enjoyed hiking, trying to pack as many hikes in as I can into our short summers, and I really enjoyed this hike especially because it leads down to the ocean, which I LOVE. This very small mountain is part of a nature conservation area run by Bates College, but they are nice enough to share it with nature loving visitors. The trail is a 2 mile road leading over a beautiful marsh, through the woods filled with happily chirping birds, up the mountain and back down the other side on to a very secluded and peaceful beach. A really nice place to walk, and I love that the beach is so quiet. My favorite beach, which is literally down the beach from this place is always so overcrowded, so this could be a nice alternative for a refreshing swim after an enjoyable hike. Have you ever wanted to design a personalized Twitter background for your profile page? I spent several hours yesterday sifting through websites with customizable Twitter templates trying to find one that was just right for my business profile on Twitter. No luck. Couldn't find one I liked. I wanted to be able to add text and pictures and couldn't find one that was working for me. This morning I came across a great site called FreeTwitterDesigner.com which allows you to cusomize all the colors, add text, add pictures and pretty much anything you want. Pretty easy to use too. Just make sure you have Adobe flashplayer 10 installed first or you won't be able to save your work. I ended up with a background using a picture that I took and my Etsy shop name and web address. I wanted to add a few pics of my jewelry but I think they made the file size too big because I couldn't get my background to save. Take a look at my Twitter profile here (and maybe follow me too! I will follow back). Have fun with your new background! 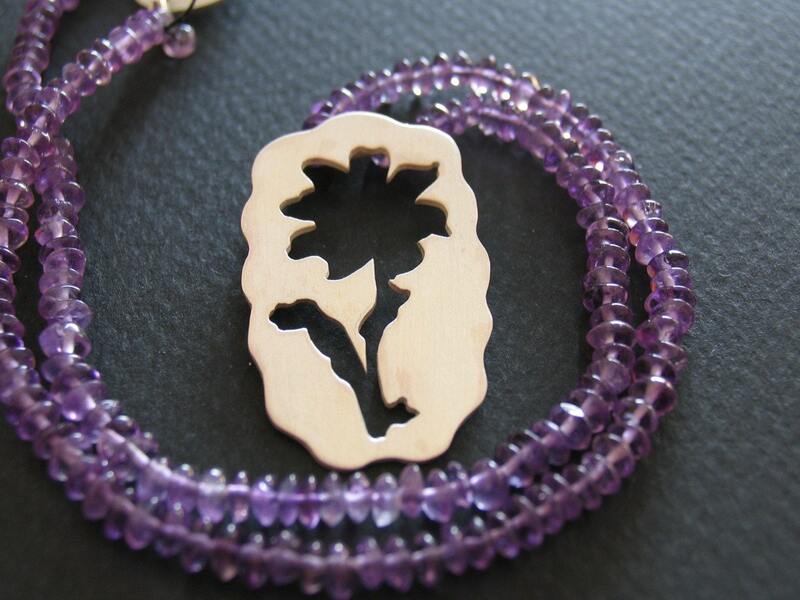 A HUGE Buy One, Get One 50% Off Mother's Day Sale is going on now at Oceanside Creations! All items are Buy One, Get One 50% off now through May 5, 2009 with free shipping (anywhere!) on purchases of $20 or more. Please send me a message through my shop before purchase and mention this offer so I may discount your items. I would be happy to gift wrap your Mother's Day gift with a personalized note and send it directly to your Mom. 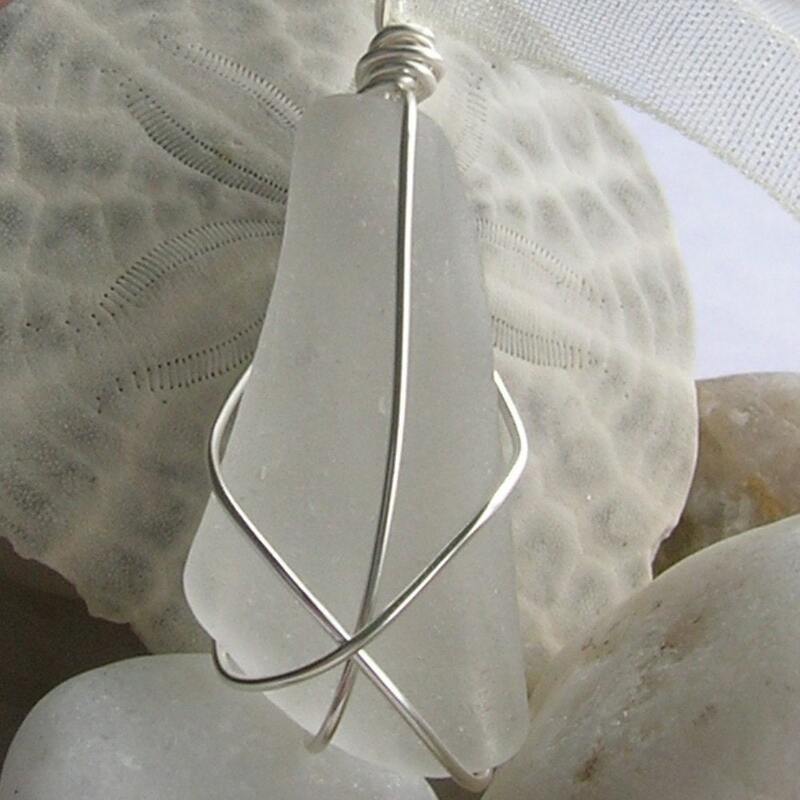 Just leave me a note in the "message to seller" upon checkout with the message you would like to include and the address where you would like the gift sent. Today is the first day of May and it has really started to feel nice and springlike in Maine. This past week has been beautiful, which has inspired me to get outside more to enjoy the weather and walk to town to do errands instead of driving the 2 minutes to get there. I decided that it being the first day of May, it would be a good time to set some goals for myself to stay motivated with my work and personal life. My first goal is to keep being active and to continue walking around town or going hiking whenever I get the chance. I have also started doing yoga again which I love. I have been pretty inactive this past winter because I have been unemployed, and starting my business has led me to quite a lot of sitting, whether at my craft table or in front of my computer screen. So, I discovered a great yoga site, Yoga Today, which offers free streaming classes that are pretty easy to follow, and have started doing a class each day. I'm not nearly as flexible as I would like to be, but after doing a yoga class I feel really good about my body and feel strong and healthy. I want to keep being active and maybe drop a few pounds in the process. Another goal is to keep saving money for my big move this fall. I am moving from Maine to Portland, Oregon with my fiancee to be closer to his family, but mostly in the hopes that there will be more job opportunities in the restaurant industry out there. We have both been unemployed since January, working only one or two days a week at the restaurant where we are both cooks, so saving money has been tough. My goal is to start saving more once work picks up and be able to take off for Oregon in the fall. So I guess those are the 3 big goals I have right now. Feel free to share some goals you have for the coming months. I always find it very inspiring to hear what others are working towards.